- Wide range of experiments. Dyeing temperature: Up-to 95 C.
Maximum Liquor Capacity: 9 Ltr. 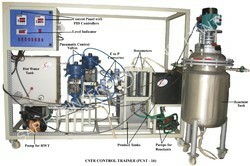 The test rig is designed to provide self-contained facility for teaching Compression Ignition engine principles. The equipment is instrumented so that the following experiments could be performed. Keeping in mind the ever-evolving needs of our clients, we are devoted towards offering an optimum quality array of Engineering Laboratory Equipment. 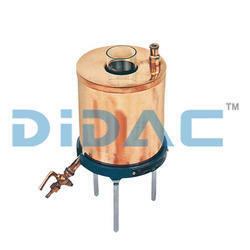 - Offered equipment are designed to determine thermal conductivities of different liquids. - These equipment consist of a heater. - The heater heats a thin layer of liquid.